The Mod Con Double Stack VWH features an intelligent design that delivers domestic hot water up to 98% thermal efficiency. 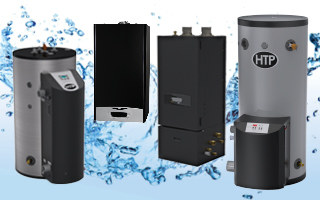 The high-grade modulating gas burner operates at an incredible 10 to 1 turndown ratio (for most models) to meet variable water heating needs. 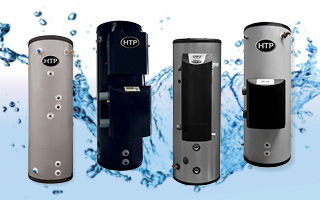 Quality construction, a small footprint and convenient features make the Mod Con Double Stack VWH ideal for most commerical water heating applications. The Mod Con Double Stack VWH is up to 98% thermal efficient with a 10 to 1 turndown. 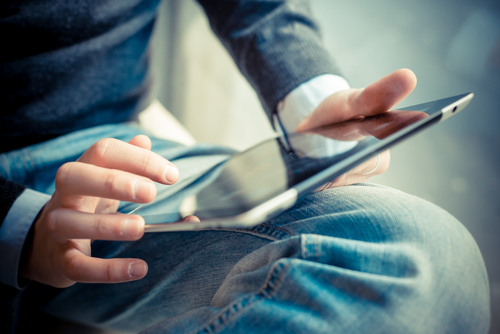 Up to 98% of the gas consumed by the Mod Con boiler is converted into heat, compared to a mid-efficiency system where up to 40% of the heat can be lost through the chimney. 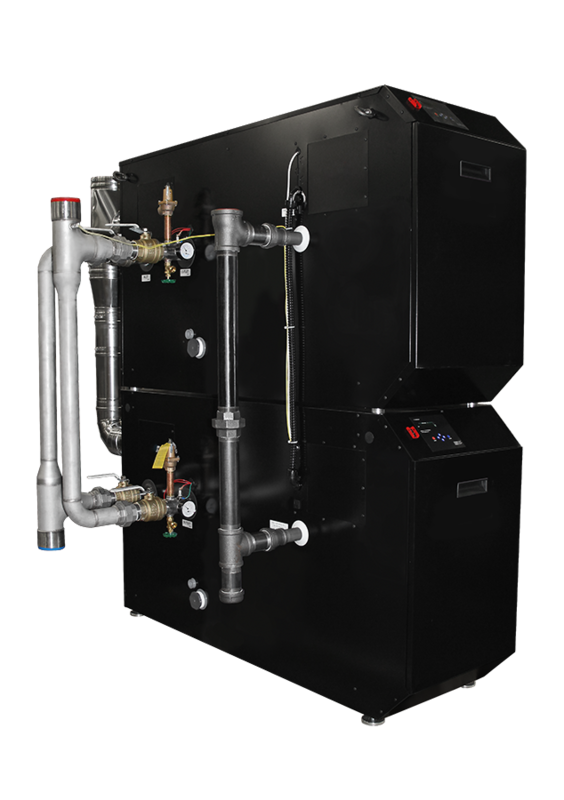 The modulating burner combustion system and two independent boilers work together as one unit and is able to operate at a true 10:1 turndown ration, saving fuel and providing comfort levels efficiently and evenly. 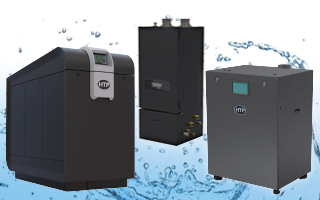 The Mod Con Double Stack VWH comes in two model sizes: 1 million and 1.7 million BTU. It features a built-in cascading capability allowing up to four boilers to be linked together. 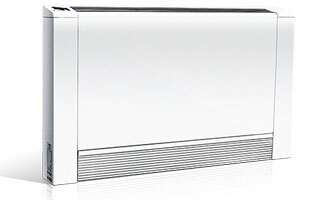 Cascading provides increased turndown ratios, built in redundancy and a total heating capacity of up to 6.8 million BTU! The Mod Con DS VWH is equipped with concentric venting and requires only one exhaust connection through the wall or roof for exhaust vent piping. It has complete flexibility with the ability to vent up to 150 ft. 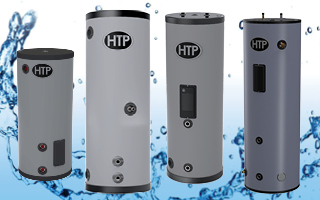 The Mod Con DS VWH has indirect water heater integration. 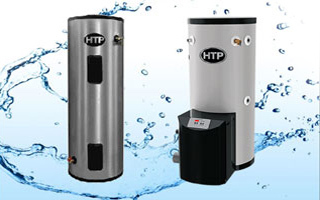 With the addition of a storage tank, the VWH can be converted into a hot water heater to provide ample heating and hot water to save you space and money! The Mod Con Double Stack VWH is manufactured with 316L stainless steel to provide excellent heat transfer properties and increased corrosion resistance. 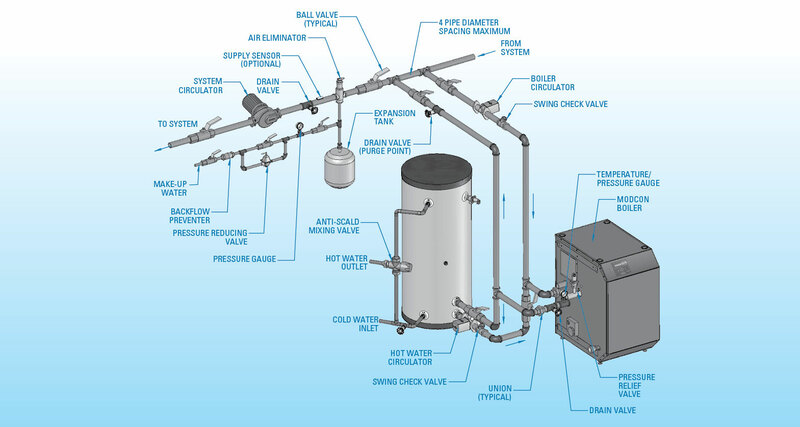 The heat exchanger is made without the use of gaskets with superior welding technology. It is also ASME approved and is 150 PSI relief rated. The Mod Con DS VWH is backed by a limited 5 year warranty, right out of the box! No registration is required.